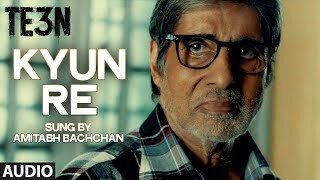 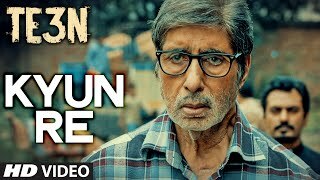 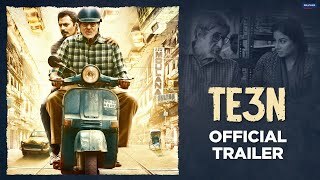 Te3n is an upcoming Indian thriller film directed by Ribhu Dasgupta. 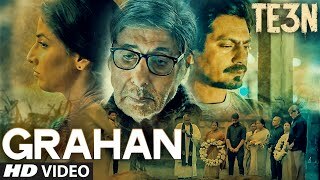 The film stars Amitabh Bachchan, Nawazuddin Siddiqui & Vidya Balan in lead roles.The film was earlier set for a 20 May release. 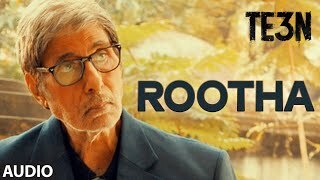 But later, when it was found to be clashing with Aishwarya Rai Bachchan\'s Sarbjit, the date was postponed to 10 June 2016.